VIDEO: 65th Miss Universe Swimsuit Competition in Cebu - Balita Boss! 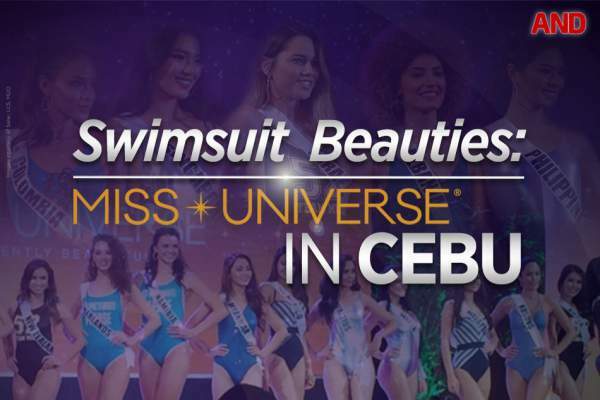 Watch the swimwear competition of 65th Miss Universe held at Jpark Island Resort and Waterpark in Cebu on January 17, 2017. The video of the competition was shared by News5 on their official Facebook account. Rappler also released the video highlights of the Swimsuit Competition. The 65th Miss Universe Coronation Night will be held at SM Mall of Asia Arena and will be televised in local television networks on January 30. Check out the full schedule of events of 65th Miss Universe here.